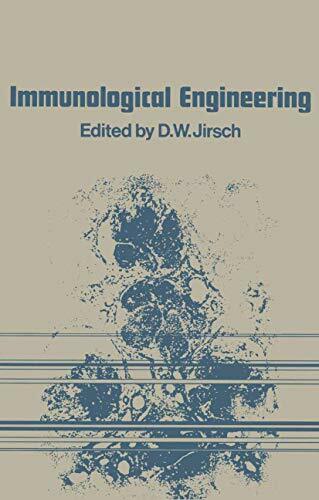 Immunology has become one of the most important of the life sciences. As research unravels the mystery of the lymphocyte, a central role of the immune system in health preservation has become evident. The paediatric immunodeficiency disorders or 'experiments of nature' have demonstrated the division of cellular and humoral immunity; specific functional defects are now readily identified. The tendency of persons with immune dysfunction to develop neoplasms has suggested that surveillance mechanisms within the immune apparatus prevent tumour development. Malignancies, in fact, do seem to provoke certain immune responses, begging numerous therapeutic questions. Transplantation surgery, or the demand for 'new parts' has led to description of those antigens important in tissue-typing. Genetic loci have been found responsible for transplantation antigen display; as well, they influence clinical resistance or susceptibility to a wide variety of infections, auto-immune or neoplastic diseases. Clinicians have been quick to recognize the therapeutic implications of laboratory work and to use this knowledge in disease treatment. Precise patient-tissue matching and immunosuppressive treatment make renal allo­ transplantation safer and more successful than ever before. Both paediatric and adult immune deficiency states are now often recognized; treatment may involve general immune support or specific manipulations with, perhaps, bone marrow or thymus grafts or treatment with lymphocyte transfer factor. Transplantation of bone marrow has been used not only to correct certain immune defects but to correct marrow failure of diverse origin.